So, how do our bodies do it? We take advantage of cadmium chemistry. The cadmium ion is positively charged and posses a large polarizability. Think of it like a water balloon with many electrons sloshing around from side to side. To a chemist, this is referred to as "soft (or B-type) lewis acid' behavior. These soft lewis acids prefer the company of soft lewis bases such as negatively charged (reduced) sulfur – aka sulfide. 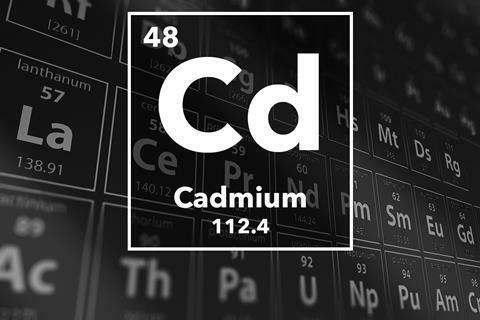 As cadmium gets absorbed by the human body it stimulates the production of the enzyme metallothionein which has an abundance of sulfide containing amino acids. Each metallothionein enzyme can sequester up to seven cadmium ions providing a fairly nice buffer against high cadmium intake. Those people who suffered from the ouch ouch disease just had too much cadmium in their diets which overwhelmed the sophisticated and elegant defense mechanism. I certainly don't want to give you the idea that cadmium has a completely chequered past. 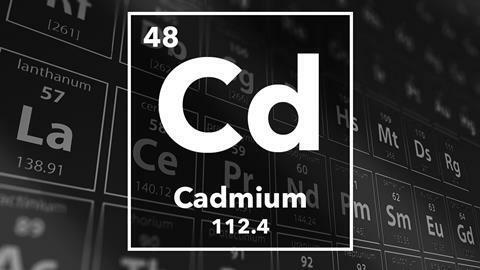 One of the things that makes cadmium so interesting is its many useful properties as well. To give cadmium its fair shake, you should know some of the most brilliant colours and paints result from cadmium salts and artists have taken advantage of these for years. Nickel-cadmium batteries show promise through higher efficiencies which will demonstrate their importance in the next generation of electric vehicles. 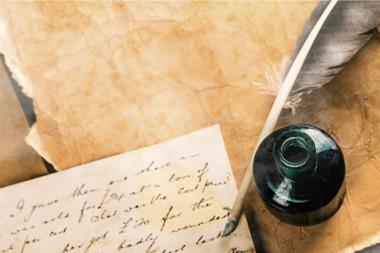 tin cans, tin foil, tin whistles, tin soldiers...these are that things that come to mind when we think of tin. Which is unfortunate, as tin cans are actually made from steel; tin foil is made from aluminium and tin whistles...well you get the idea. To be associated with a list of obsolete consumable items is especially unfortunate for tin, when we consider that it was responsible for literally changing civilisation! Have you heard of the Bronze Age?